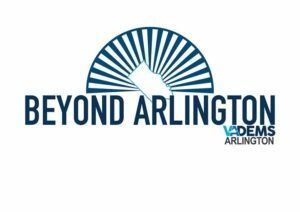 Carrie Johnson, who passed away on May 5, 2018, worked over many decades to build a better Arlington community and a stronger local Democratic Party. 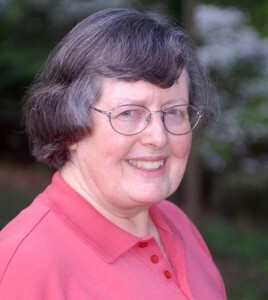 Carrie served on the Arlington County Planning Commission for almost two decades, from 1986 through 2005, becoming one of the longest tenured commissioners ever. Among her other achievements, Carrie was instrumental in the creation of Long Bridge Park. 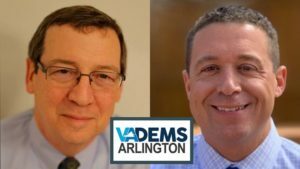 Carrie also worked tirelessly to improve the effectiveness of the Arlington County Democratic Committee, ArlDems. Carrie established and for many years maintained accurate volunteer and voter lists, becoming widely known as “the list lady.” She also pioneered the local use of data in post-election analysis and in support of ArlDems’ outreach efforts. Generations of ArlDems volunteers sought her assistance. Her warmth, dedication, and quiet competence will be deeply missed. RESOLVED FURTHER​ that the Arlington County Democratic Committee will prepare a copy of this resolution for presentation to the family of Carrie Johnson, as an expression of respect and affection for Carrie and appreciation for her service to the Committee and to Arlington County.